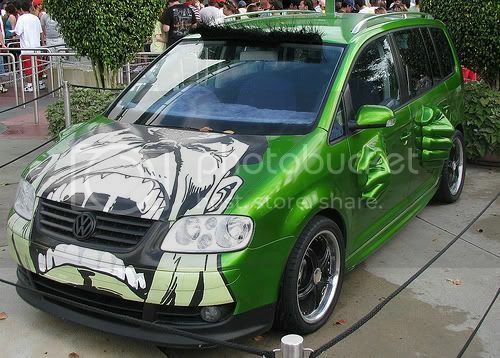 The Hulk car from Tokyo Drift reminds me of this. "MY LIFE BE LIKE oooooo AHHHHHH ooooooo, MY LIFE BE LIKE oooooo AHHHHH oooo AH oooooo"
Safe to say it's something very few car enthusiasts in Australia would be interested in. 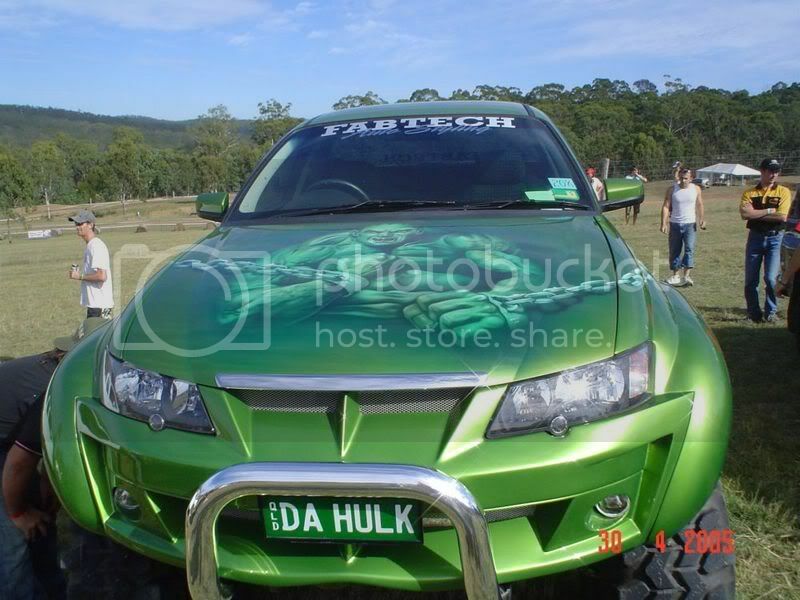 Do we even have any cars in this style in Australia? Also remembered it some sort of install in the tray too. But can't remember for the life of me what is was. Itasha. Literally translated to mean "painful car". Itasha is what happens when you combine people obsessed with manga, anime and video games (referred to as otaku) with unsuspecting cars. All times are GMT +11. The time now is 11:22 PM.